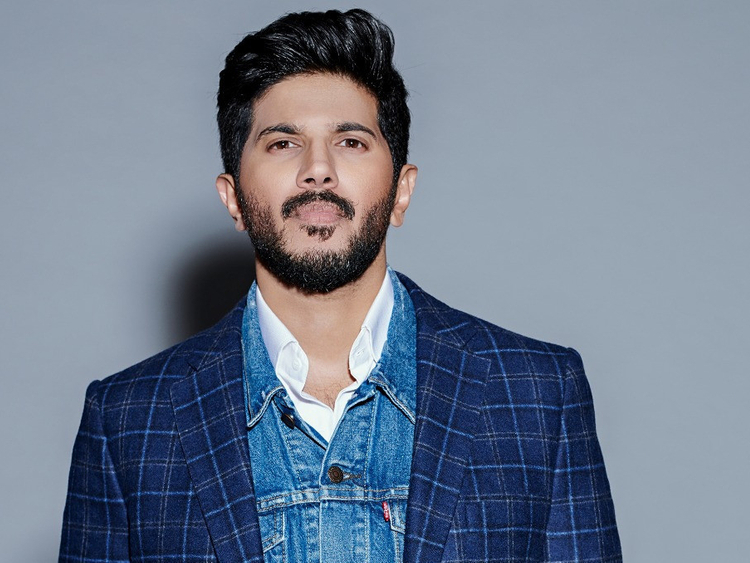 Nivin Pauly, Dulquer Salmaan and Fahadh Faasil are some of the most sought-after young Malayalam actors who have also made their presence felt in films in languages such as Tamil and Hindi. But Pauly says there is no competition between him and his former ‘Bangalore Days’ co-stars. “There is no competition between us. We are doing films that we believe are the best. 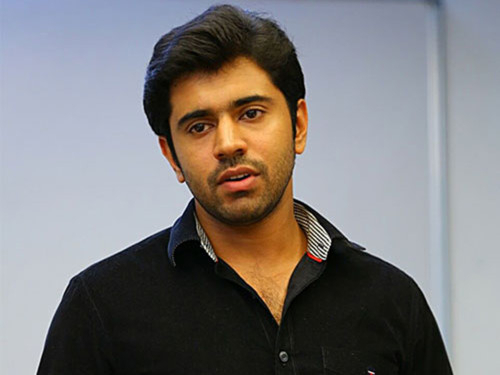 It’s all good for each one of us,” Nivin told IANS. 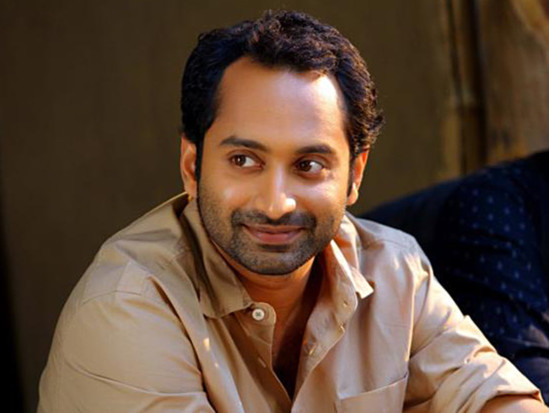 While Salmaan is the son of superstar Mammootty, Faasil’s father is Fazil, who is a filmmaker and screenwriter. Pauly, on the other hand, doesn’t come from a film background. “An actor who doesn’t have a film background always has to struggle a little more than the people who have a film background. For them, it will be much more easier as they will have lots of contacts,” said the actor, who is enjoying the success of ‘Kayamkulam Kochunni’, touted as the most expensive movie made in the Malayalam film industry. Last week, he also shared the first look poster of ‘Mikhael’. “It’s about the relationship between a brother and sister... and the problems revolving around a family. It’s a family thriller directed by Haneef Adeni,” he said.